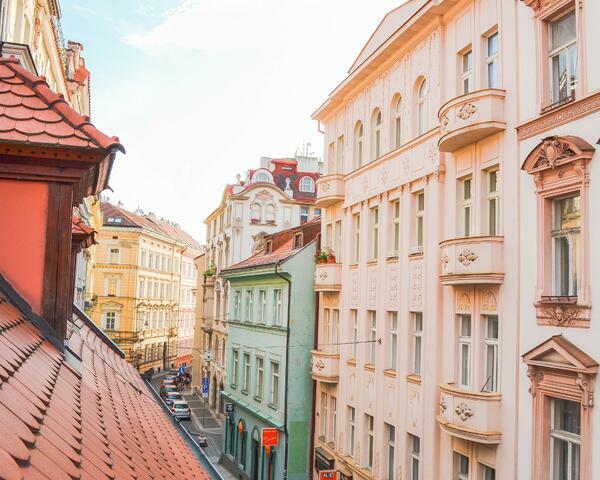 Prague is an amazing city to live while studying abroad for many reasons. It is the capital and largest city of the Czech Republic is arguably one of Europe’s most beautiful cities. The city’s center is surrounded by sprawling hills and landscape. Although most of the city is used for commercial reasons, there are large rural areas, which provide the city with fresh produce. More importantly, Prague is home to multiple cultural attractions, such as the Prague Castle, Charles Bridge and Old Town Square with the Prague astronomical clock. 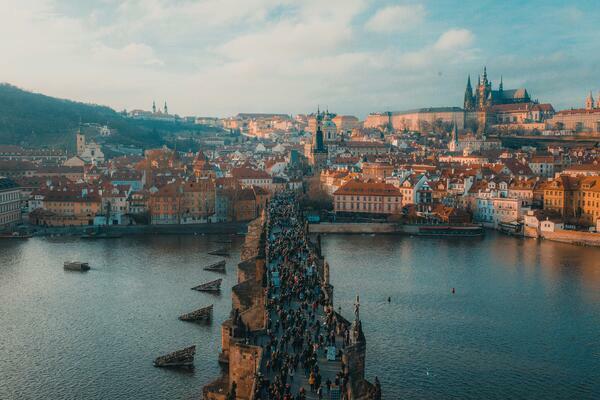 Furthermore, along with having its own delicious Czech cuisine, Prague features a plethora of other cuisines, including Italian and Mediterranean. It is imperative to try a trdelník from a food cart in the city’s center! Another feature that draws students to study in Prague is the ease of transportation around the city. Although there are buses and subways, which have cheap fares, the city is mostly walkable. Due to the beauty of the buildings, it is easy to mindlessly walk through the roads of the city in awe of the architecture. The old style feel remains intact here after many other cities in Europe lost this during the bombings of World War II. Another asset that Prague has is its international airport. 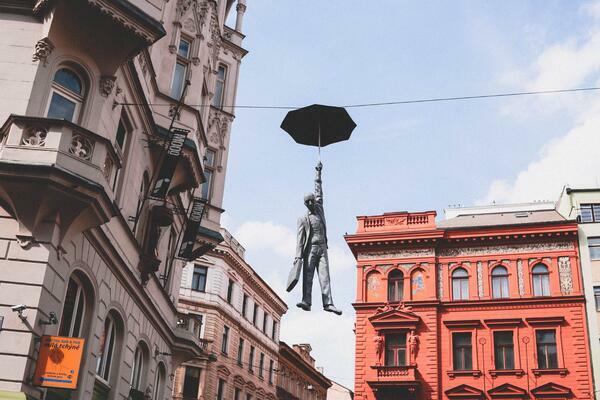 Students can easily travel each weekend from Prague to another European city by easily traveling to the airport and flying anywhere they would like! 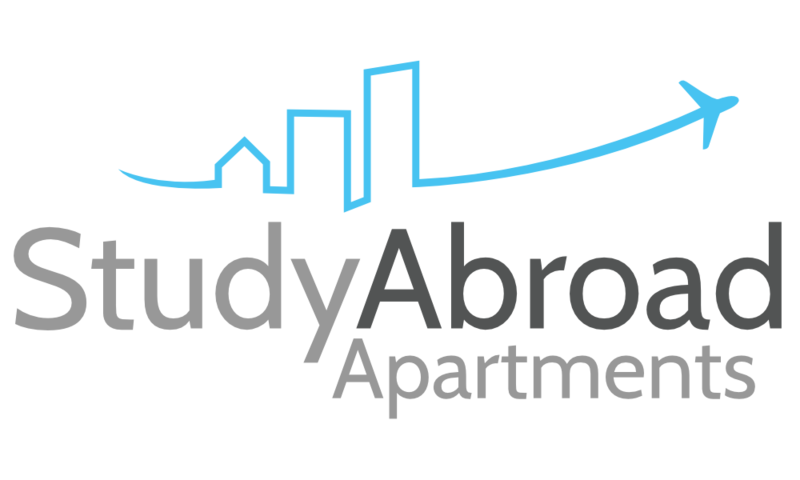 Students also love this city because finding somewhere to live is easy when using Study Abroad Apartments. They make it simple to find a great location to spend four months living or studying. All of their employees are truly dedicated to making your transition from home to a foreign country as easy as possible!